In last week's blog we covered some of the initial timelines you'll see when closing on a home at the Lake of the Ozarks. These tasks are essential to keep track of to ensure a smooth and successful process. This week, the best real estate team at the Lake of the Ozarks will focus on some of the timelines you need to be aware of toward the end of your transaction for a smooth closing on your real estate at the Lake of the Ozarks. What needs to be done before closing: Turn On Utilities You'll need to get utilities turned on or transferred into your name for the new property. Generally sellers provide all of the relevant utility contact info in the Seller’s Disclosure. If it isn't provided in the disclosure, your real estate agent can assist in compiling that info for you. 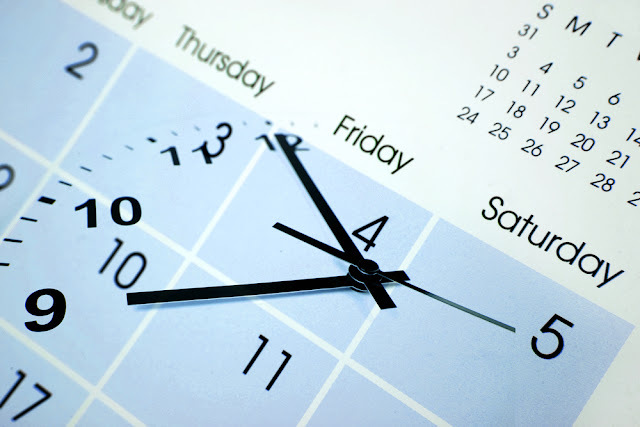 Make sure you schedule utilities to be in your name for the date of closing so there are no issues between the sellers and you or with taking occupancy that day if you plan to start moving immediately. Closing on a home at the Lake of the Ozarks means a lot of tasks to keep track of to ensure a smooth and successful process. Most of these are outlined in the sales contract for easy tracking. However, we understand that if you don't do this regularly, those contracts can be pretty overwhelming. The best real estate team at the Lake of the Ozarks has broken down some important information in an easy to read format for your convenience. This week we'll focus on some of the initial items you need to be aware of to ensure a smooth closing for your real estate at the Lake of the Ozarks. Earnest Money Earnest money is a deposit made by the buyer as a show of good faith in a transaction. 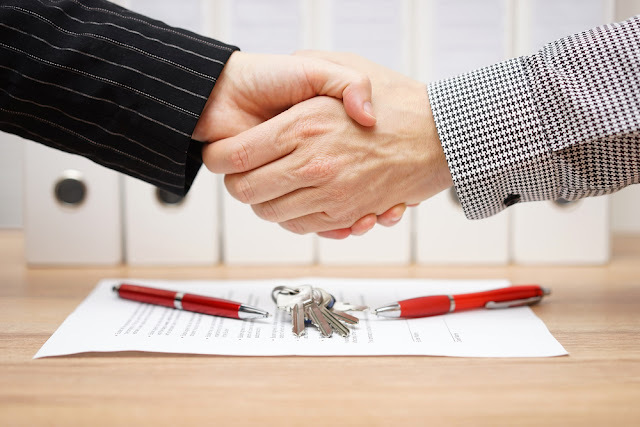 Typically the amount of earnest money required to secure the closing is agreed upon and outlined in the contract agreement. It's important to make sure that you have your earnest money delivered in a timely manner according to the contract agreement terms to avoid being in breach. 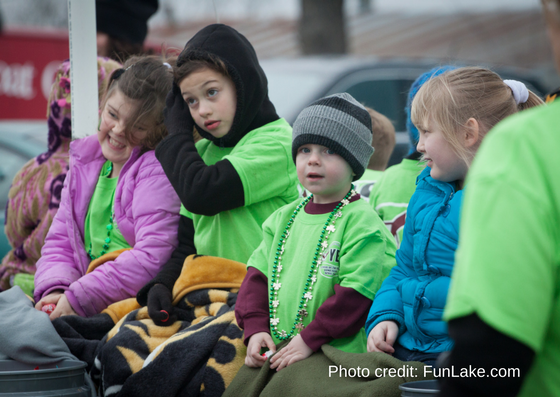 Looking for St Pats Day Celebration Activities at the Lake of the Ozarks? Look No Further! Visiting the lake and looking for some fun ideas for celebrating this St. Patrick's Day? Whether you're looking to entertain your family for the day, or looking to have a fun night out with friends, we've got some great suggestions for you to check out. Keep an eye out for your favorite real estate team at the Lake of the Ozarks, you may just see us out and about at some of these upcoming events - We'll be the ones in green! 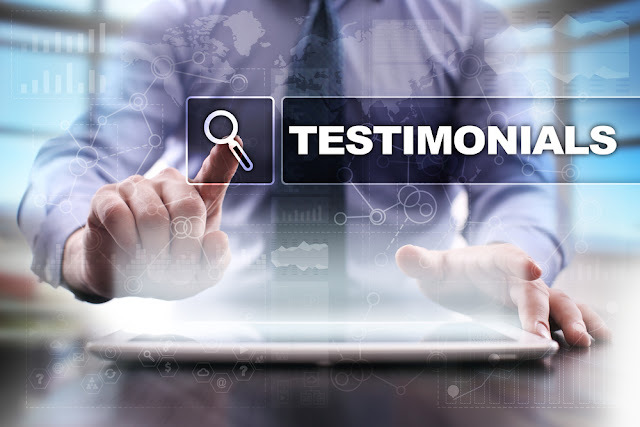 Testimonial Tuesday: Feel Confident in Your Choice to Work with Our Agents! Researching real estate agents before hiring them is something you don't want to take lightly. You've made the smart choice to buy a home at the lake. Make the smart choice when selecting a realtor to help find that home. 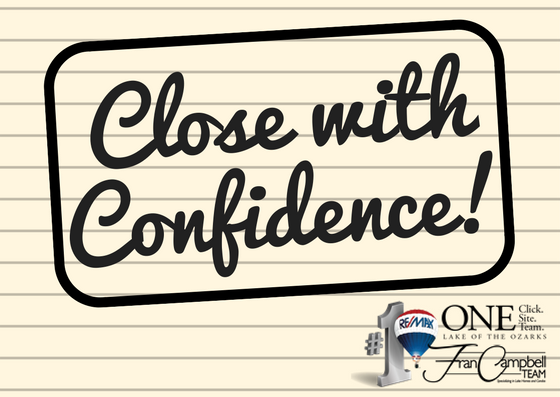 The Fran Campbell Team are the best Realtors® at the Lake of the Ozarks for the job. What's Their Experience? The length of time an agent has been practicing can tell a lot about their level of knowledge. Ask how long they've been a licensed salesperson and how long they've been actively practicing. Many agents will get their license and then place it in a holding account, but not practice regularly. This could be a huge indication that they may not be up-to-date on the most recent federal and state real estate laws. That's a risk you don't want to take.